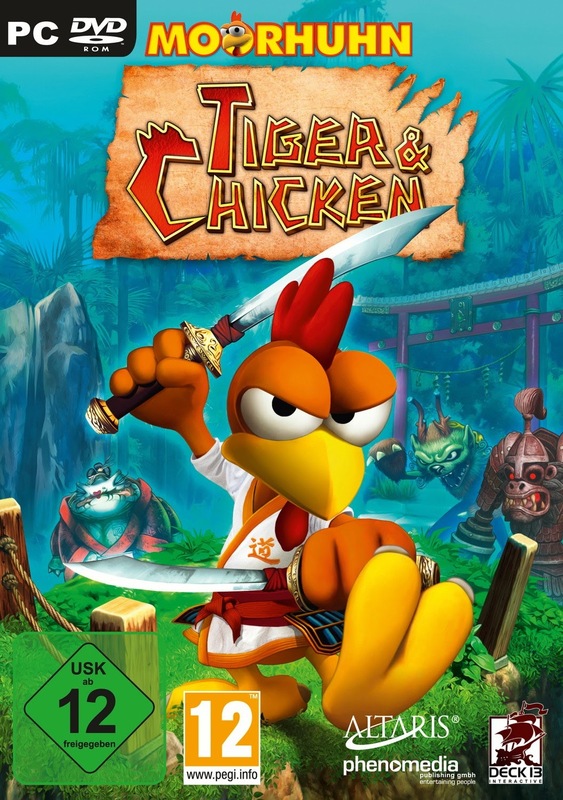 Embark on an epic journey in Tiger & Chicken. In a stunning combat environment, slash countless enemies and ultimately defeat the powerful Terracotta King to free your enslaved tribe. 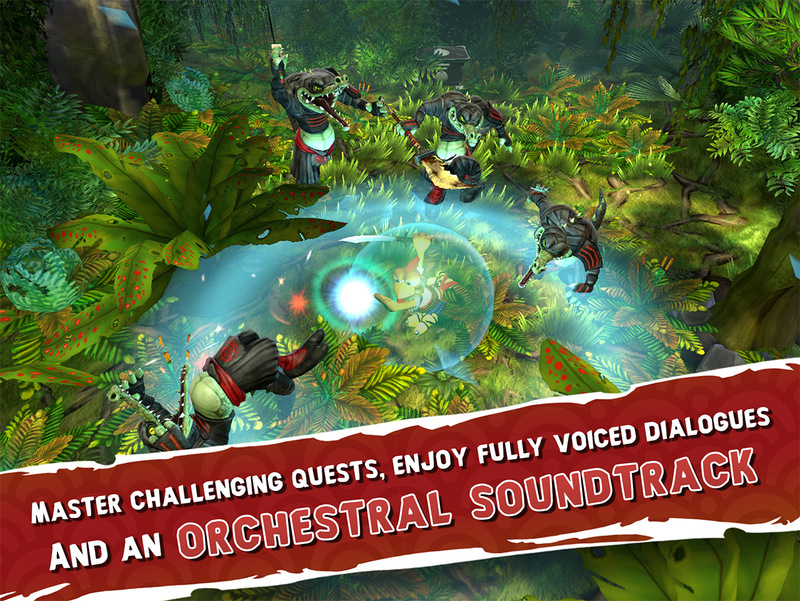 You are the last hope of your tribe! 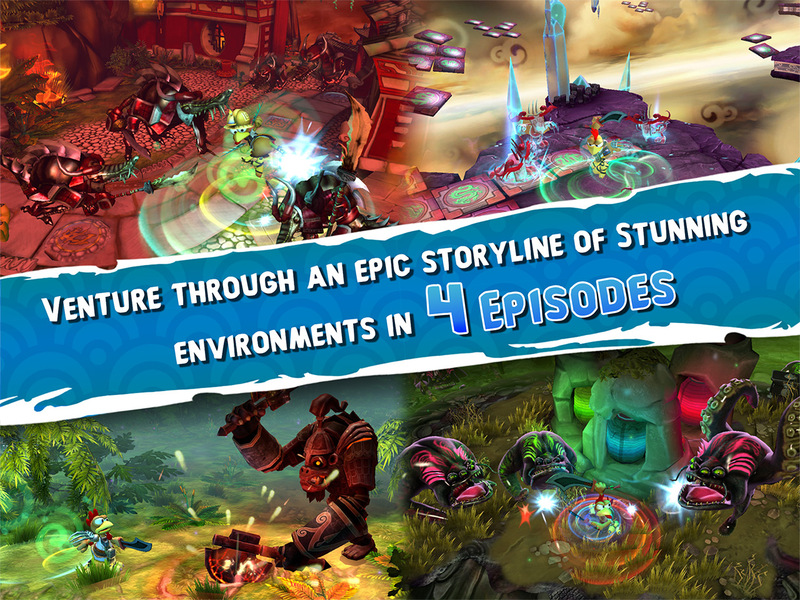 Master challenging quests throughout four thrilling episodes making your way through dangerous dungeons, imposing temples, gloomy forests and the legendary astral plane. 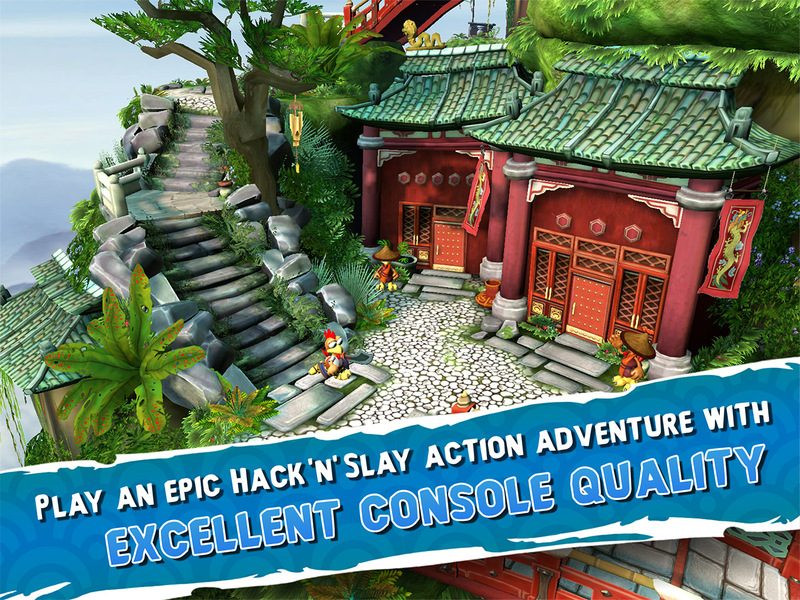 Gather powerful items and improve your battle skills to reveal your real Shaolin power. Loot more than 150 unique items and upgrade mighty skills to become a Shaolin Master.